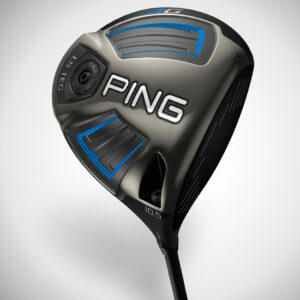 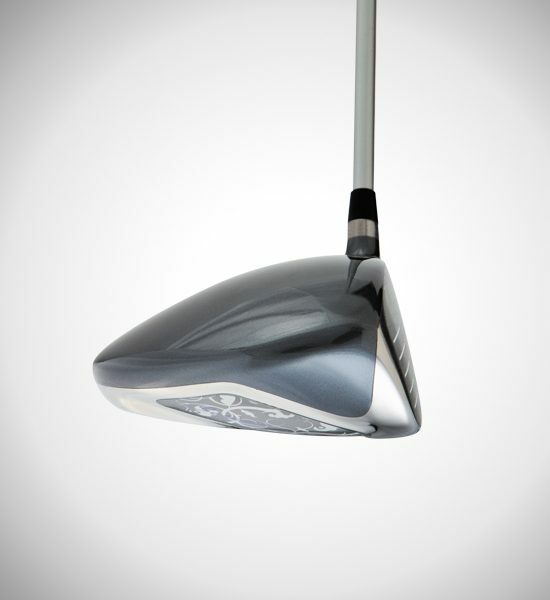 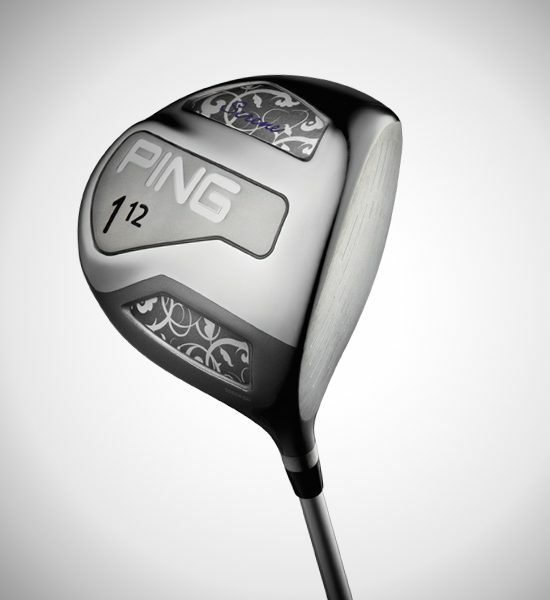 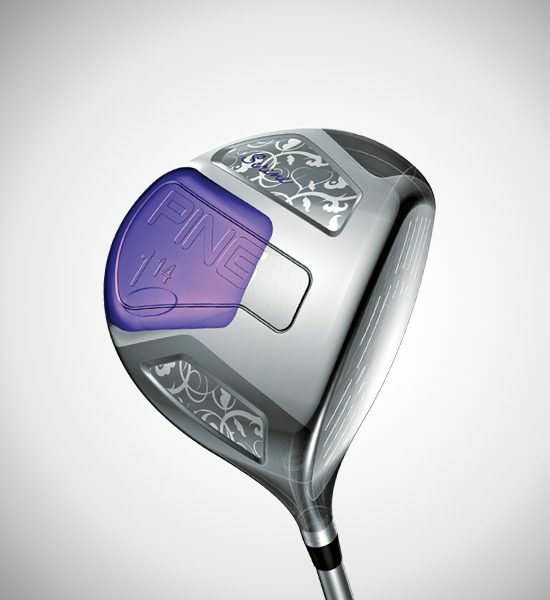 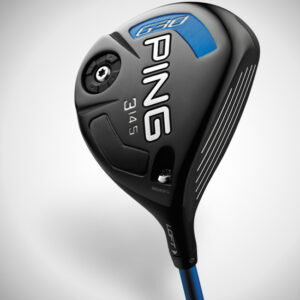 A large-profile, highly forgiving 460cc head and expanded clubface produce a large increase in MOI to maximize forgiveness and distance from slow- to–moderate swing speeds. 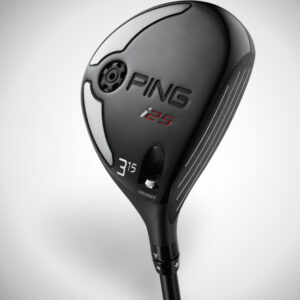 With the high-balance-point PING ULT 210D shaft, you can swing a longer, 45-inch shaft at the same swing weight, allowing you to increase clubhead speed and ball velocity with greater forgiveness for longer, straighter tee shots. More surface area in the low heel and low toe ensures a solid energy transfer and increased face response for faster ball speeds and longer tee shots. 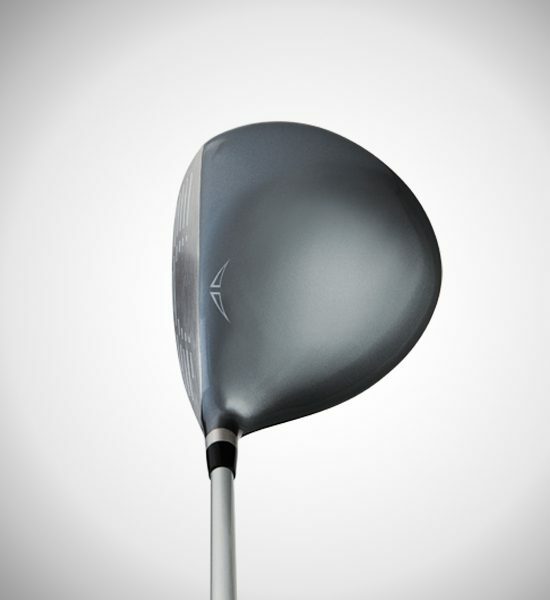 The CG position in the large-profile 460cc, Ti 3-1-1 clubhead is lower and farther back to help generate a high launch and low spin trajectory that increases carry distance and roll out. 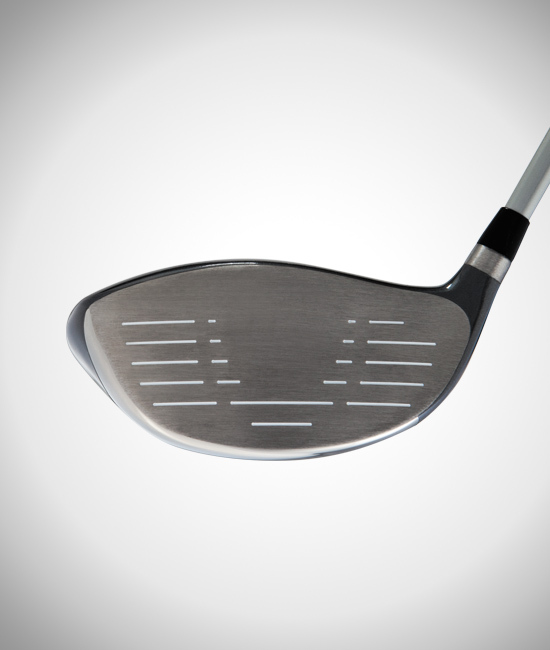 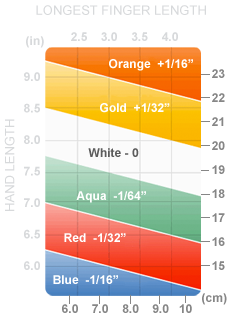 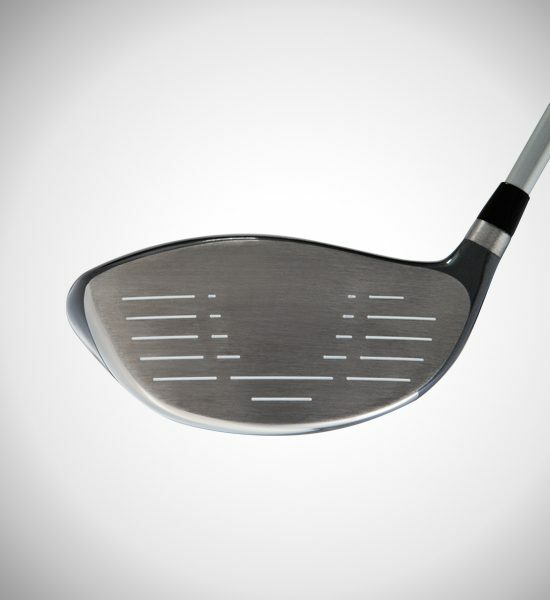 An expanded clubface made of Ti 6-4 inspires confidence and produces a big increase in MOI to maintain distance and accuracy on mis-hits. 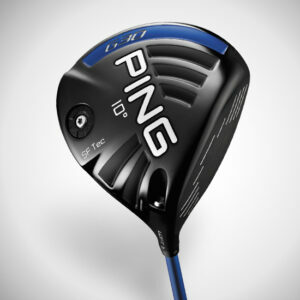 The high-balance-point PING ULTD shaft positions the CG closer to the grip end, allowing the driver to be lengthened one-half inch to 45 inches with no change to head mass or swing weight. 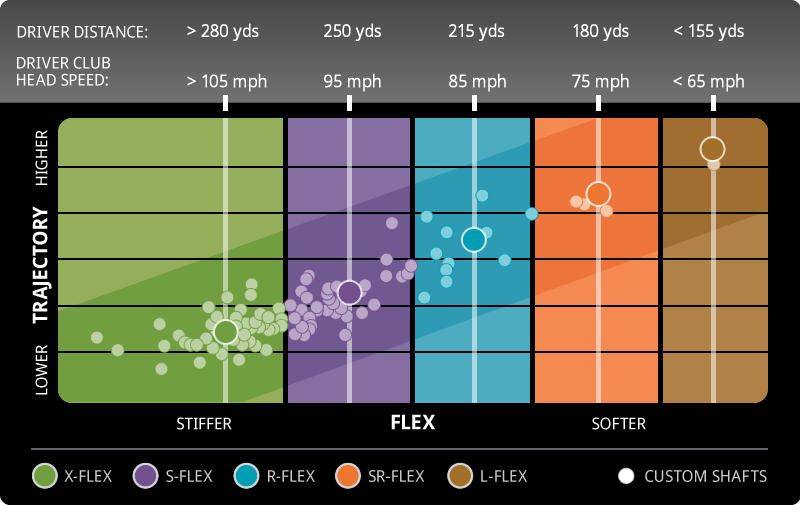 Swinging a longer shaft at the same weight allows you to increase clubhead speed and ball velocity with greater forgiveness for longer, straighter tee shots.